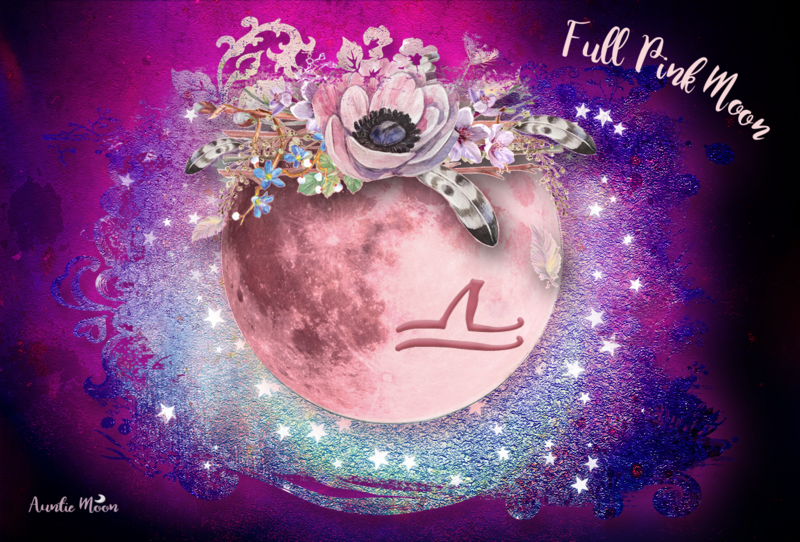 The Virgo Moon has her work cut out for her the next couple of days. 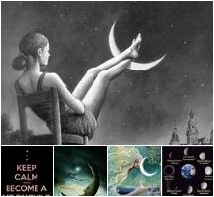 Moon is in Virgo from 6:34am EDT, July 25th, through 11:38am EDT, July 27th. The rest of her aspects are on the cantankerous side, but she gets some relief with Mercury’s entrance into Virgo. That’s some fine thinking equipment. So, even if she feels like the task is enormous, Virgo will stick to her guide-stones: Be prepared! Ferret out the details. Get ‘er done. The phase changes from New to Crescent so put your intuition and hunches to practical use. Trust!